Our product range includes a wide range of fhp geared motor, speed controller geared motor, speed controller motor and flame proof geared brake motor. 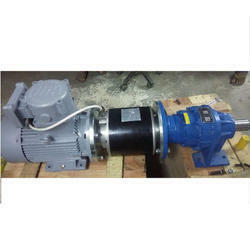 The quality FHP Geared Motor supplied by us work with precision in their specified application. Compact in structure and high in efficiency, our FHP Geared Motor are provided with pressure die-cast, CNC machined aluminum body and concealed body. 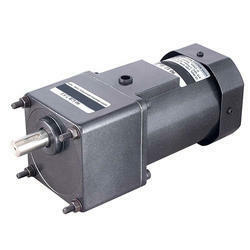 The gears in these motors are of helical rest spur type and precision cut metallic type. 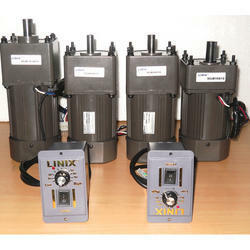 A brief description of the different types of FHP motors and Geared motors available with us & is given in our catalog. 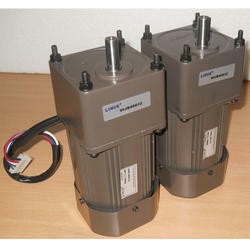 Looking for FHP & Geared Motors ?